Who: First Nations Community Representatives and Allies. With Introduction and Facilitation by Charlene Aleck- Tsleil-Waututh Nation Sacred Trust Initiative. As well as other special guests. What: Press conference featuring representatives of First Nations along the route of the proposed Kinder Morgan pipeline and tanker project who are taking legal action against Kinder Morgan. “The existing Kinder Morgan pipeline was built through our reserve, and above our aquifer, at a time when it was illegal for us to vote or hire a lawyer. Due to its location the expansion poses even greater risk to our drinking water. We asked the Crown to take our concerns seriously and to avoid unnecessary risks. The Crown has acknowledged that if there is a spill it may be impossible to remediate our water, and that further study is essential. 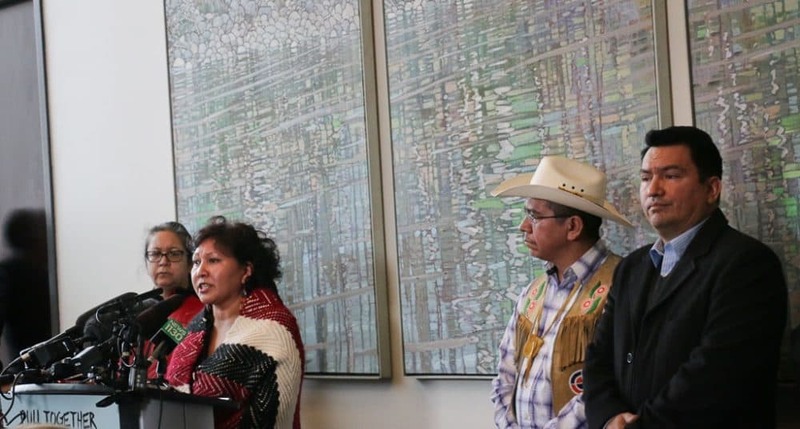 The Crown’s decision to put our drinking water at risk merely because Kinder Morgan does not want to consider another viable, but more costly, alternative route through our territory is profoundly troubling.” Chief Lee Spahan Coldwater Indian Band. “The federal government’s consultation process was disappointingly flawed. The economic information they relied on was outdated. The oil spill risks and health impacts were significantly understated. We have done our own independent assessment and made a decision based on Tsleil-Waututh law. We do not consent to the Kinder Morgan pipeline project in our territory. We are asking the Court to overturn the federal cabinet’s decision to approve this project.” Chief Maureen Thomas, Tsleil-Waututh Nation. “Ottawa and Victoria need to hear loud and clear that they can’t just run roughshod over aboriginal rights and title. 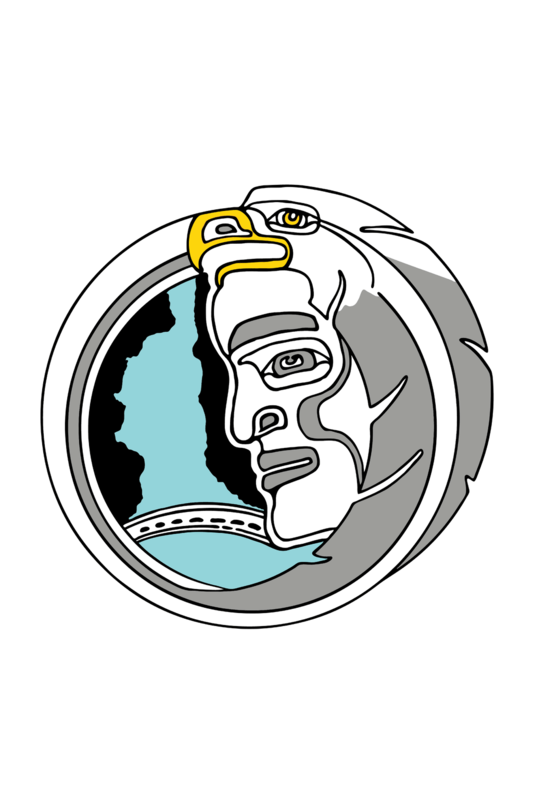 That era has come and gone,” Chief Ian Campbell, Squamish Nation.